Yes, we are open year round! In fact, we are open every day of the year! Don't let the cold, snowy weather hold you back! It's fun to play in the snow! 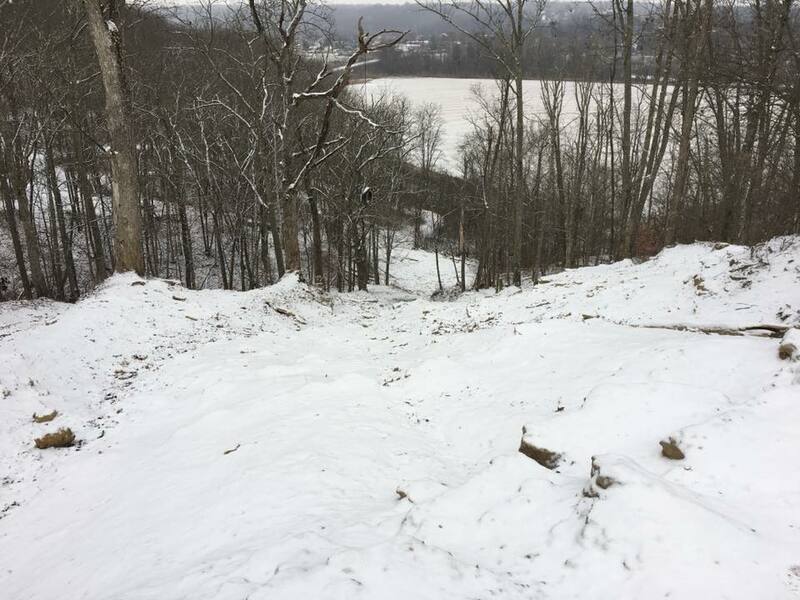 Our motocross track is also open all year, but keep in mind that the track will not be groomed again until spring. Feel free to come visit us this winter for some off road fun in the snow!